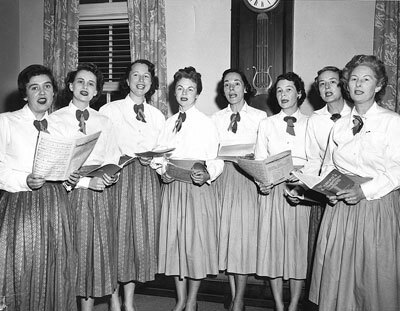 The Junior League of Pelham was the first League established in Westchester County, New York. In 1932 a small group of women created the Pelham Service League and dedicated their efforts to community projects primarily benefitting women and children. On January 26, 1941, this group applied for and was accepted as a member organization of the Association of the Junior Leagues of America, now called the Association of Junior Leagues International (AJLI) which has over 150,000 women in 293 Leagues spread across 4 countries. 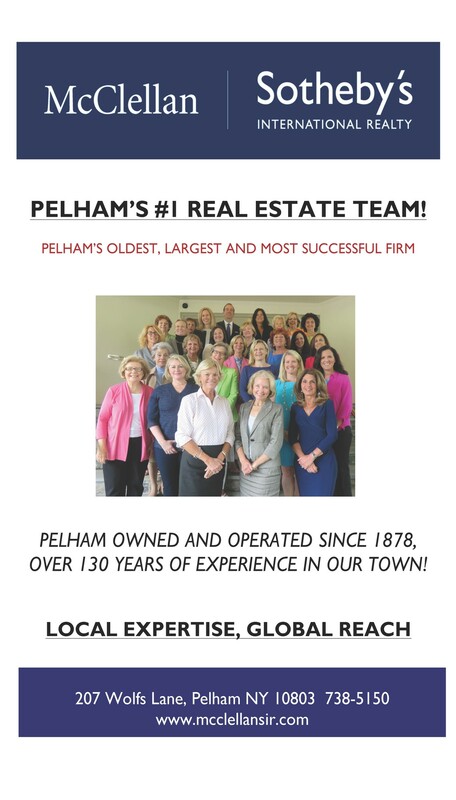 The Junior League of Pelham is an organization with deep roots in the community and a proud history of service. 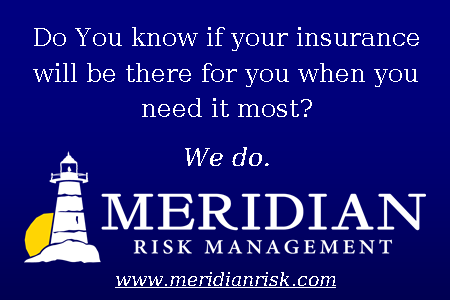 Our sustaining members are one of our biggest success stories. After completing their “active” years, Junior League members have consistently gone on to become leaders in our community. Junior League members have served in a variety of elected positions – including Mayor, Board of Trustees, and the Pelham Board of Education – and are deeply involved at various local nonprofits and volunteer organizations including local PTAs, Bartow-Pell Mansion Museum, the Preservation & Garden Society, the Pelham Art Center, Pelham Education Foundation, and the Pelham Picture House.